“Now bring me that horizon.” – Take part in a unique Spanish experience with your transplant mates by jetting to Málaga in 2017! 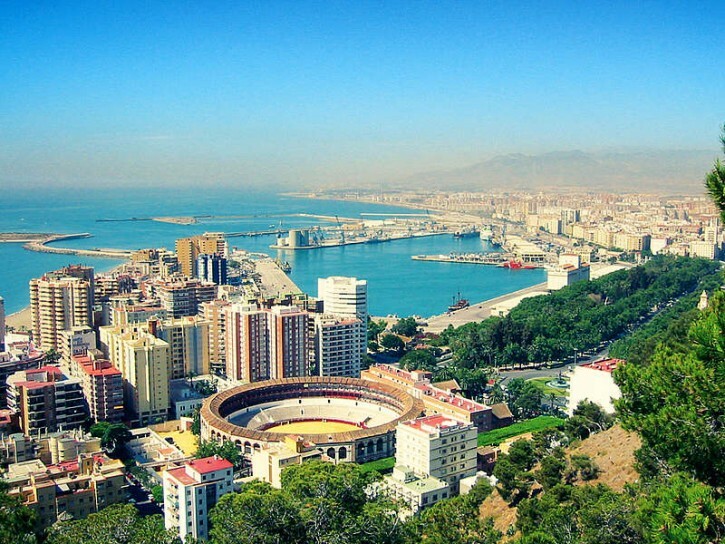 Home > News > “Now bring me that horizon.” – Take part in a unique Spanish experience with your transplant mates by jetting to Málaga in 2017! Exploring exotic cities, representing your country, and celebrating the gift of life; more than a sport event, the World Transplant Games are an exciting adventure that you share with your transplant friends and supporters. It’s the perfect occasion to travel the world, chase new horizons, and to make friendships that span the globe. The World Transplant Games are held every two years, and in 2017 they’re in Málaga, Spain, from June 25 to July 2. This inspirational sporting event is to raise international awareness of the importance of organ and tissue donation. It’s the chance to meet, greet and compete against transplant athletes from overseas. There’s no greater gift than the gift of life, and World Transplant Games athletes are living proof of this. 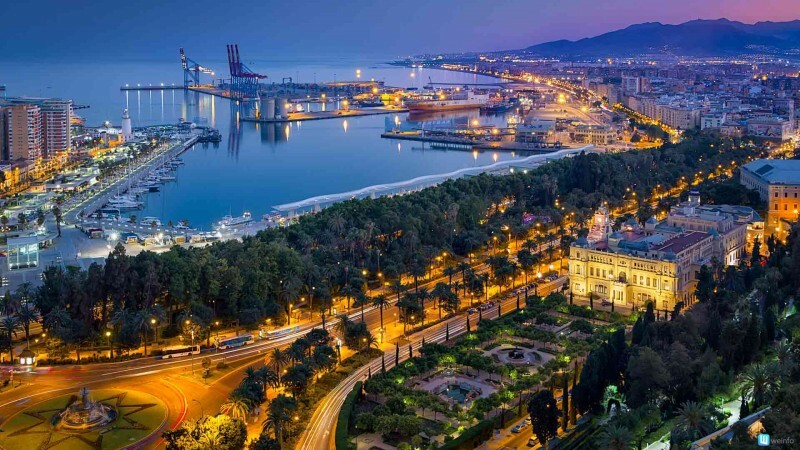 The XXI World Transplant Games will take place in the beautiful port city on southern Spain’s Costa del Sol, a historic and culturally rich provincial capital. 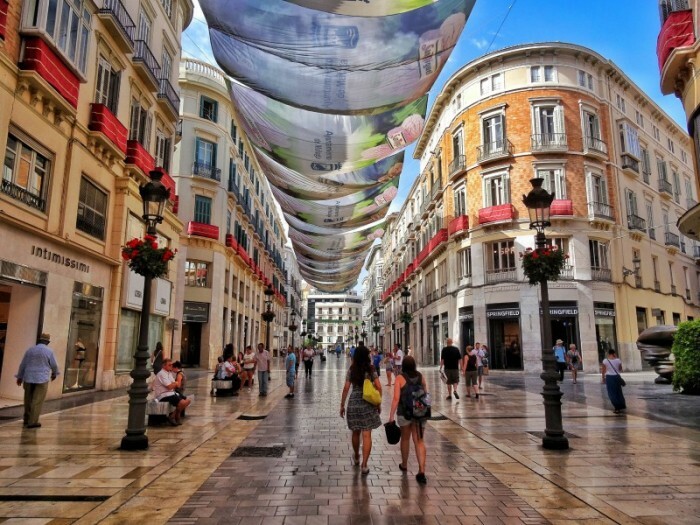 Málaga is well-known for its pristine yellow-sand beaches, its delicious, legendary tapas, and as the birthplace of the famous painter Pablo Picasso. What better excuse to start learning Spanish than a trip to the kingdom of siestas and sangria? This FREE beginners’ course comes recommended by Transplant Australia members. It’s a fun and easy way to learn the language; you only need 4 hours a week for 1 month. From there, there’s the option to link to other free courses if you want to continue to improve your language skills. Want to check out what else there is to see and do in this incredible city? World Wanderista has some beautiful pics of the stunning architecture and hidden gems of the next host of the World Games. In less than a year, Team Transplant Australia will be wheeling their bags through the departure lounge at the International Airport, on their way to the adventure of a lifetime – so now is the time to start planning! This is a journey that will see you discover new things, learn about other cultures, and create unforgettable memories. ¡Vamos! 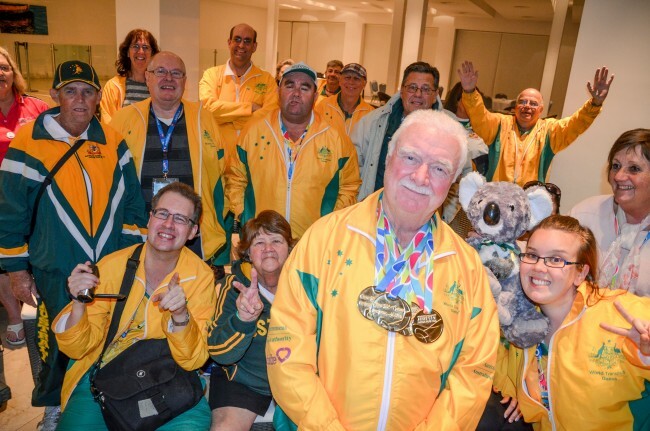 Accept the challenge: represent Australia and the worldwide transplant family by joining the Australian Team to the XXI World Transplant Games in Málaga. After just experiencing my first Australian Transplant Games I am keen to try the World Transplant Games. My problem is that I need dialysis and was wondering whether that could be accommodated in Malaga and if so what would I need to do to make it happen? My mobile is 0419690522 and I live in Penrith NSW. I have dialysised in many countries round the world before my kidney transplant in 2010 this can be costly depending on the agreements between Australian health and Spain health but can be done, check with T/A for more information or Malaga hospitals directly good luck .